Home » Wrestling News » WZ Daily Podcast: Heading Into WrestleMania, Kofi Or Becky? Note: The show starts about 2 minutes into this Facebook Live video. WZ DAILY: The road to WrestleMania has the Daily in a rush with 101WKQX’s Kevin Kellam and Jon Jansen with WWE RAW in Chicago and a look into all the possibilities that lay ahead in the biggest month in the wrestling year. 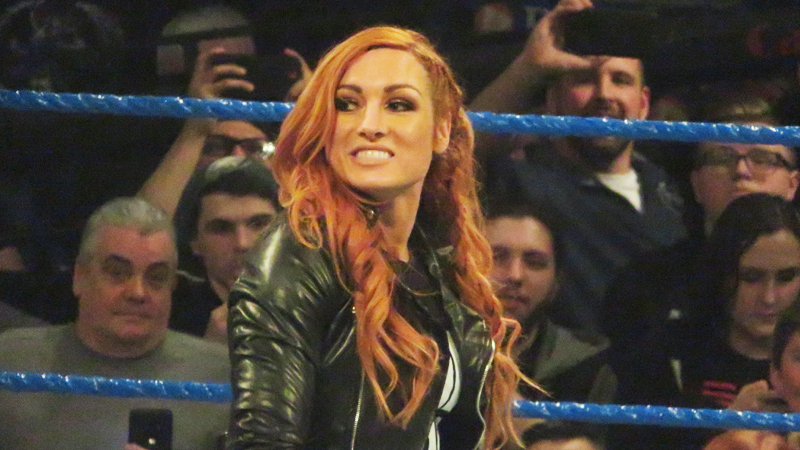 The guys tangle with the tough question: which WWE hero is more intriguing ahead into ‘Mania: Kofi Kingston or Becky Lynch? Big Announcement Today (Tuesday, March 18th) on WZ Daily with one of the most influential minds in wrestling!